Kylie Jenner is also known as Kylie Kristen Jenner. She is an American television personality. She also working as Model in media. She is most known for television show a series name 'E'. From her age nine she started with Kardashian. Kylie Jenner has a lot of social popularity. Jenner was born in Los Angeles, California. She is the youngest daughter of 1976 Summer Olympics decathlon winner Caitlyn Jenner and TV personality Kris Jenner. She has an older sister, Kendall. On Kris's side of the family, she has three older half-sisters, Kourtney, Kim and Khloé Kardashian, and one older half-brother, Rob. Jenner also has three older half-brothers from Caitlyn's side of the family—Burt, Brandon, and Brody Jenner—and an older half-sister, Casey. Jenner attended Sierra Canyon School. 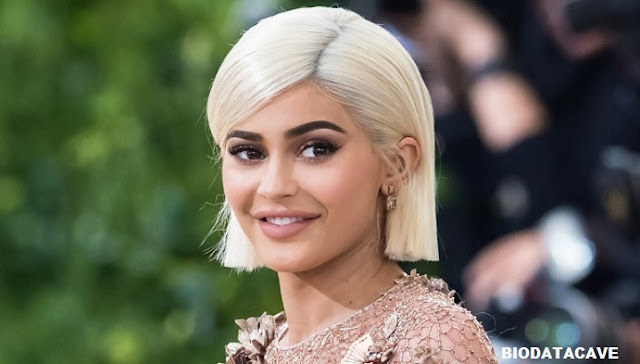 In 2007, Jenner, along with her parents and siblings, Kendall, Kourtney, Kim, Khloé, and Rob, began appearing in the reality television series Keeping Up with the Kardashians, which chronicles the personal and professional lives of their family members. The series was successful for its network, E.